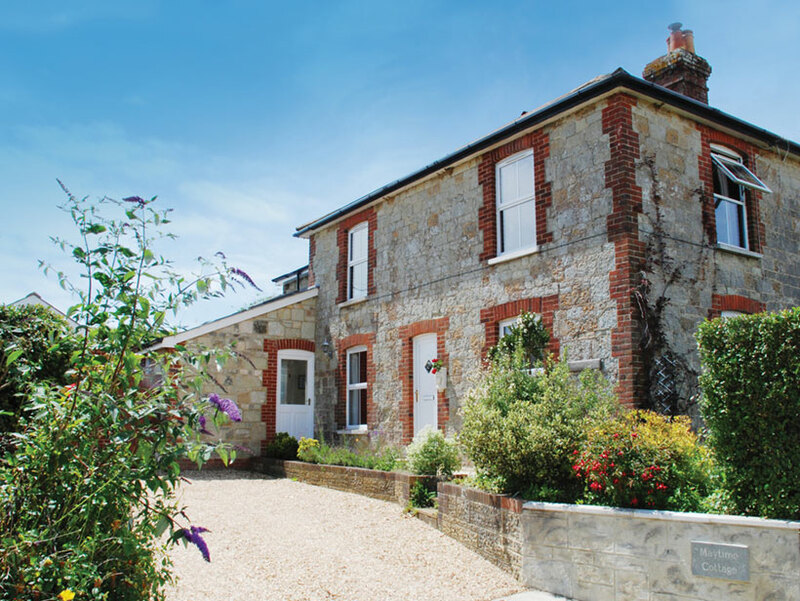 Maytime Cottage is set in open countryside within an Area of Outstanding Natural Beauty, close to some of the Isle of Wight’s finest beaches. 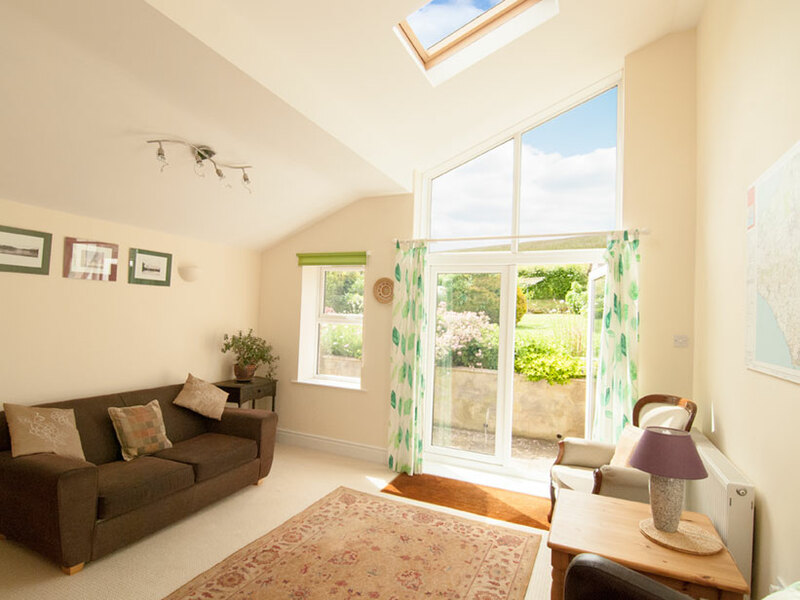 The cottage has a large living area comprising of 3 main reception rooms; a sitting room, a large, well-equipped kitchen/diner and a further garden room opening onto the patio and rear garden. There are 3 spacious bedrooms upstairs. The first is a large double room, the second is a double room with a single bed and a set of bunk beds. The third is a single room. Outside there is an enclosed private rear garden which backs onto an open field. The garden is bounded by hedges and has a patio area with seating. Fine country views with easy access to beaches and walking trails are right on our doorstep. A multitude of activities and attractions are on the island: whether you prefer golf, surfing, horse riding, paragliding or just relaxing and taking in the scenery, you can tailor your holiday to suit your own tastes.